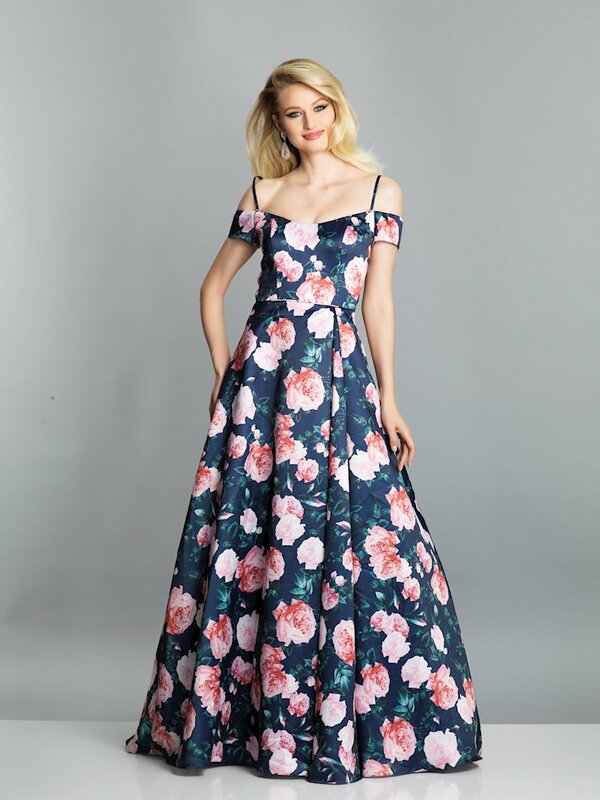 Dave and Johnny Prom Dresses for Prom 2019 are affordable and trendy dresses that feature all the latest in Prom Dress Fashions. 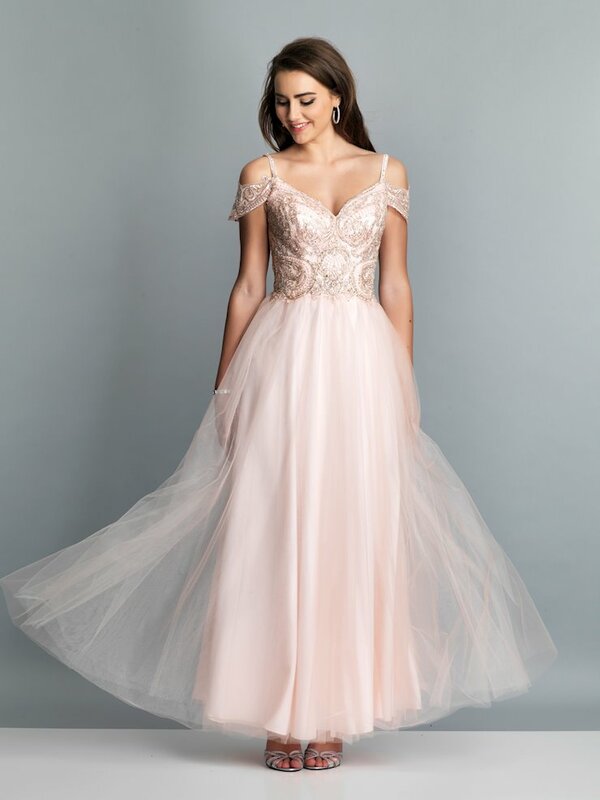 Dave and Johnny produce great short dresses and long formal prom dresses for Prom at a fraction of the price of other Prom Dress Designers. 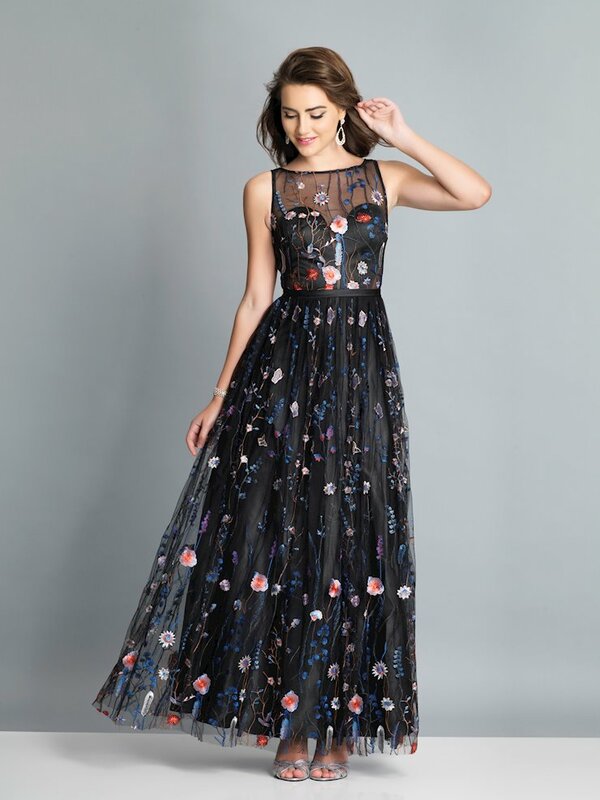 Golden Asp is an Authorized Retailer of Authentic Dave and Johnny Dresses.